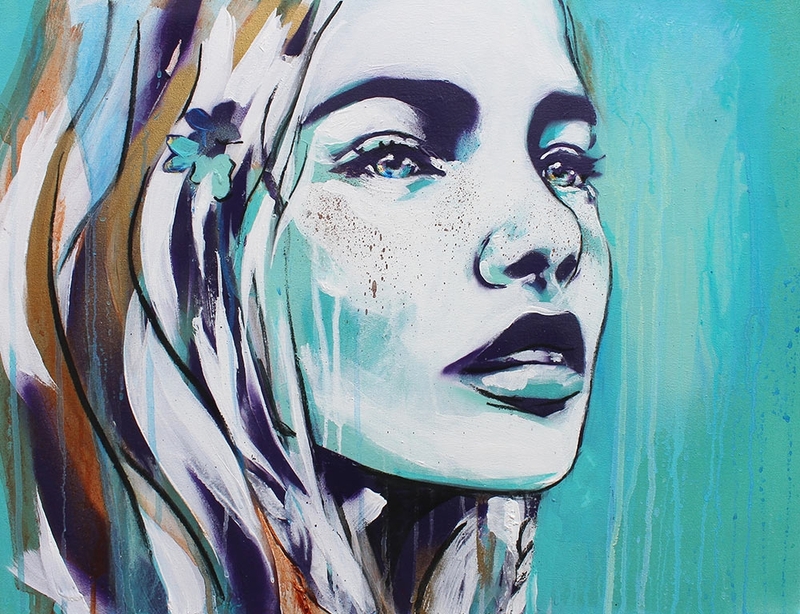 Take a step out of your busy London life and into a zone of Zen and tranquility this July at London’s Curious Duke Gallery where award-winning urban artist Hannah Adamaszek, who recently won best artist at Femme Fierce, delivers her hotly anticipated new collection, Repose. Exclusive to the Gallery, the artist’s second UK solo show delves into the calming depths of yogic poses, mediation and mindfulness. Known for her beautiful portraits of strong female characters, Adamaszek shares with you hidden beauty in East London this summer. With all pieces available to purchase and prices ranging from £40-£2,100 everyone is able to take home a slice of tranquility this summer.